Please note: All AA Meetings at this location in are in English. 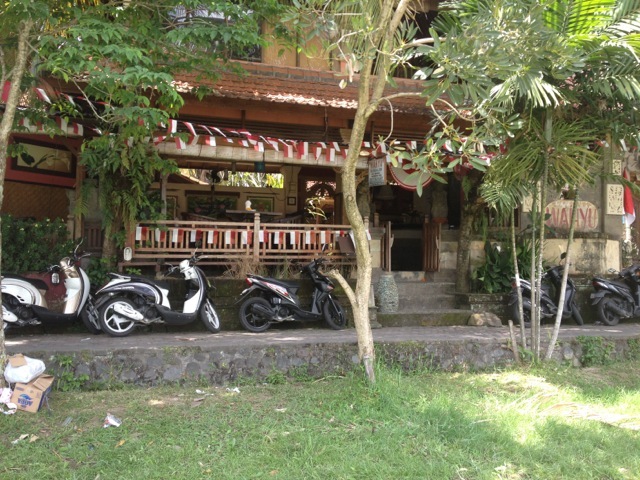 All Ubud meetings are held upstairs at Cafe Wahyu. Go to the football field on the corner of Monkey Forrest Rd & Jalan Dewi Sita. 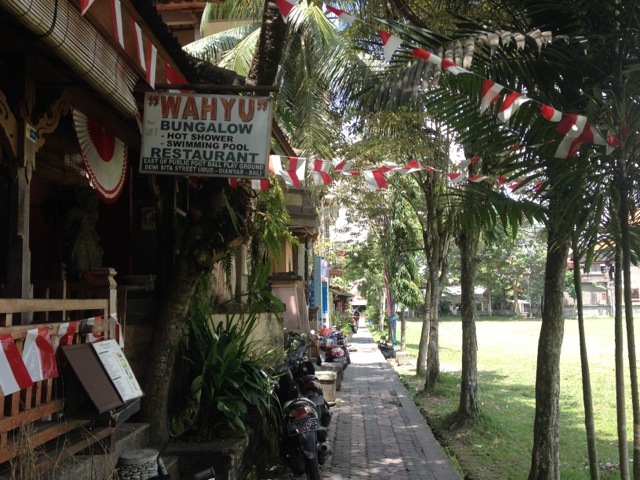 Follow the path down Jalan Dewi Sita and as it wraps around the football field to the right. You will pass the back entrance of Tutmac Cafe. Keep walking for about 20 mts and you will come to Cafe Wahyu. Take the stairs to the right immediately inside the cafe. 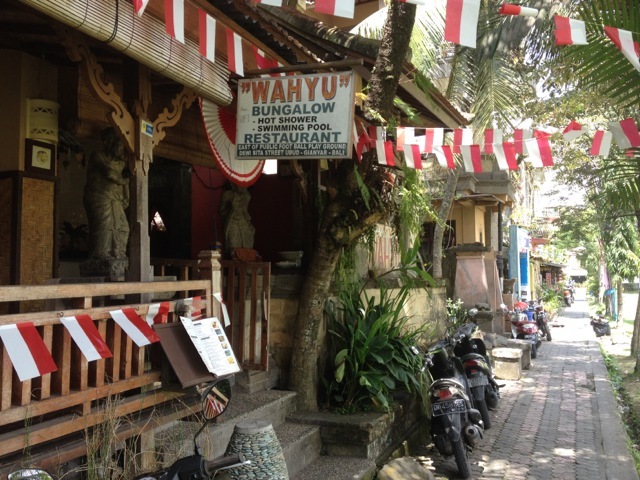 You can order coffee, tea, juices & coconut water downstairs at Wahyu Cafe & the staff will bring it up for you.